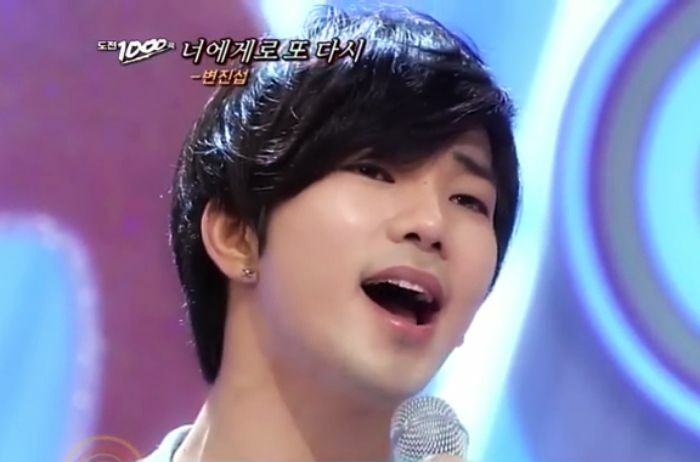 On August 7, 2011, G.O appeared on the SBS music competition show, 1000 Song Challenge and gave us a preview of 너에게로도 디시 [To You Again], the song he would compete with on Immortal Song 2 just one month later. The difference between the two shows however is that for IMS2 he was able to prepare. For 1000 Song Challenge, a karaoke machine randomly chose the song for him which he then had to sing from memory with no preparation or rehearsal. It did not matter. 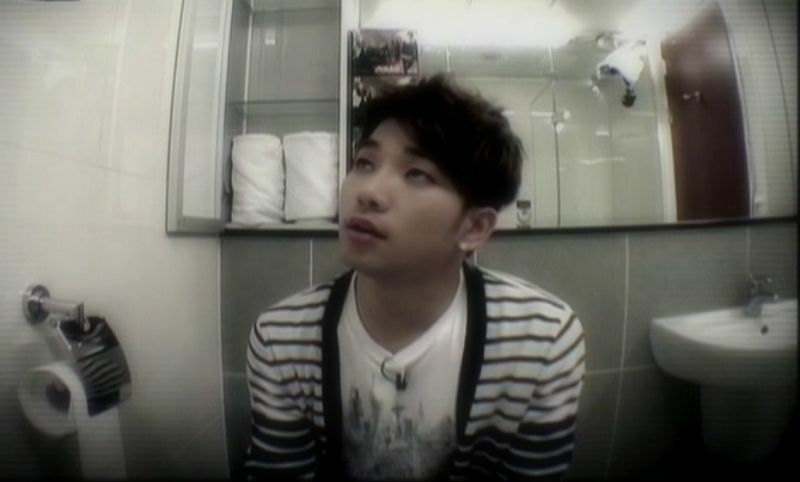 Categories: G.O Military Discharge, MBLAQ Musings, The G.O Files | Tags: 1000 Song Challenge, G.O, G.O images, G.O's Military Service, Jung Byung Hee, Jung Byung Hee images, Korean Music Competition Program, Korean Variety, MBLAQ G.O, MBLAQ G.O images, Star King Korean Variety Show | Permalink.